Focusing on our common Jesuit roots, traditions and relationships, we expect this program to introduce participants to the transformative nature of global experiences through building strong relationships within the Jesuit network. During this program, students will stay with host families, participate in a daylong retreat, attend classes, explore both Glasgow and Edinburgh, and engage in St. Aloysius’ outdoor educational program! This trip will take place immediately following the conclusion of the school year and will last for one week. The Hyde Center will be partnering with Notre Dame Academy to send a group of students from both schools! Student are eligible to travel at the conclusion of their freshman year. Applications for this program will available in Fall 2018. Because cultural immersion is such an important part of our exchange program, and in an effort to keep our cost reasonable, students will stay with a host family during this program. Students who participate in an international program and host an exchange student in their homes have the most fulfilling experience. 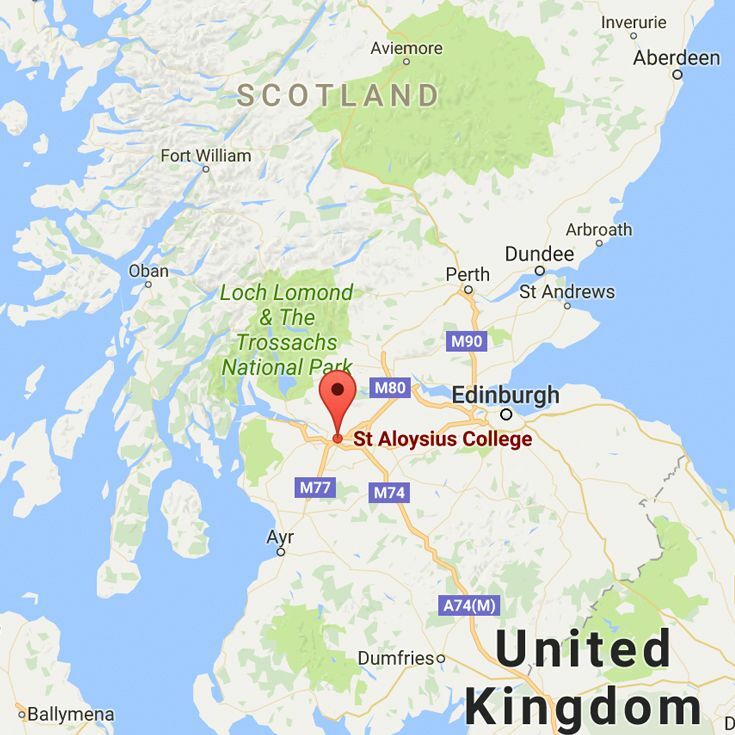 For this reason, it is the expectation of all students who travel to Scotland to serve as a host family in the fall of 2018 for St. Aloysius’ reciprocal visit. Families will be responsible for hosting two visiting students. Whenever possible, a BC High student will host the student they lived with in Glasgow. Estimated at $1,700 - Cost includes program tuition, board, meals, travel within Scotland, and entrance fees. Expenses that are not included are: round-trip air travel, personal items, and services such as passport fees, phone calls, and personal spending money. (Final cost is determined by participation.) Financial aid is available through the application process. Estimated to run immediately following the conclusion of the academic year and will last for 7 – 9 days.